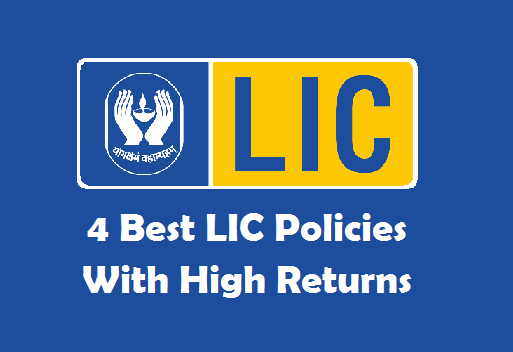 Home / Insurance / Vehicle Insurance / How to choose the best Car Insurance Policy in India ? Choosing the right car insurance policy for your vehicle can be almost as mind numbing a process as choosing the car itself. Many people rush into choosing a car insurance policy without going through the fine print and all the available options. However, this could be a big mistake as a long term plan. Choose a car insurance company that will provide you with 24 hours customer support. This will give it an edge over other companies. Do your research well and narrow down on the car insurance companies that are able to provide you with 24 hours online customer support, and even offer you better benefits than other companies. 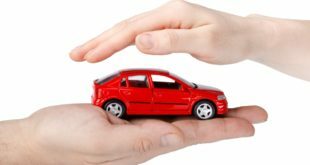 It is assumable that you are reviewing a number of car insurance companies before choosing one which fits the best for you. 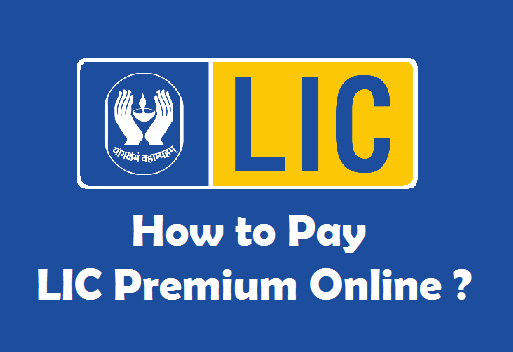 In this case, compare all the key features and benefits that each car insurance company is providing you, so that you can choose one which is the most appropriate for your needs. The internet is the best place for checking out reviews of any product and service you could wish for. Check out the reviews of other car owners on the insurance companies and policies that they have chosen so that you get a better understanding on which one might work best for you. While you can come across a great number of deals and discounts to lure you when you compare insurance premiums online, most of these could be a trap or a scam. You must compare different insurance premiums online but make sure you are doing so from reputable sources so that you do not fall into any traps. You must also check for the premium on the fixed IDV value which the site is computing for you. 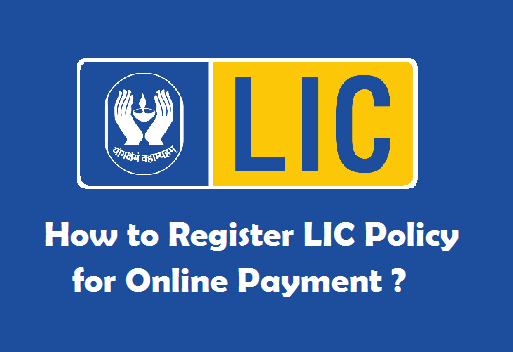 One of the standard tests for a good car insurance company that you can do on your own, is to check the number of cashless garages that the car insurance company offers. The more the cashless garages, the better the car insurance company is! Before you narrow down and choose the car insurance company and policy that you want to opt for, you must review the record of your insurers previous claim settlement. CSR or Claim Settlement Ratio refers to the amount of time taken by the insurer to settle down claims from clients. 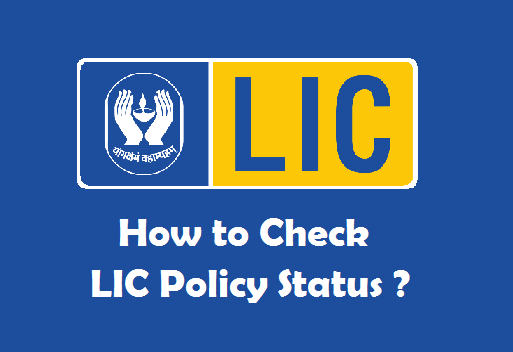 The IRDA website of India will give you a good idea about the CSR ratio of various car insurance companies in India. Never proceed with a car insurance company if you find the CSR of the company to be bad. 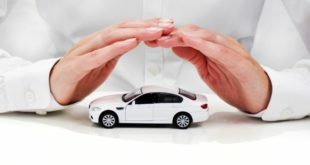 These are some tips that you can follow in order to choose the right car insurance company to protect yourself and your vehicle. 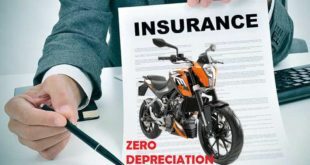 Previous What is Zero Depreciation in Two Wheeler Insurance?